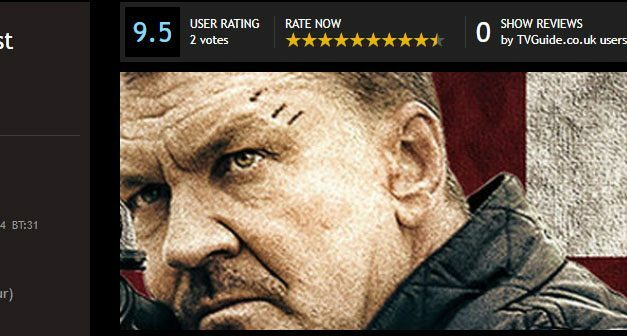 Red Rock Entertainment brings you all the latest film, television and distribution news and events from various global entertainment news sources and archives. Stay informed and get all the latest, breaking news and events in the British film and television industry direct to your inbox by subscribing to our news feed via RSS. Click here to view our RSS news feed. 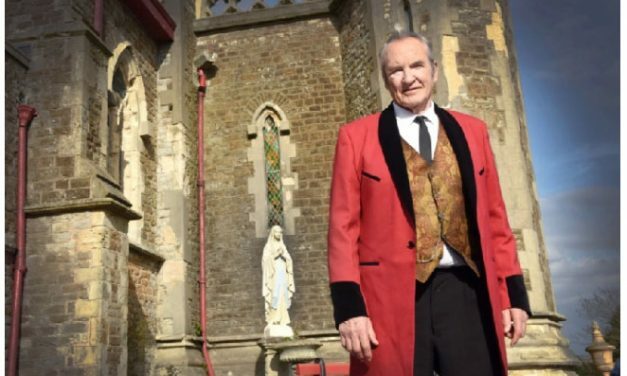 Actor Larry Lamb has been filming on location in Sussex for a gritty, new film. Larry describes his latest character as a foul-mouthed, racist bigot. 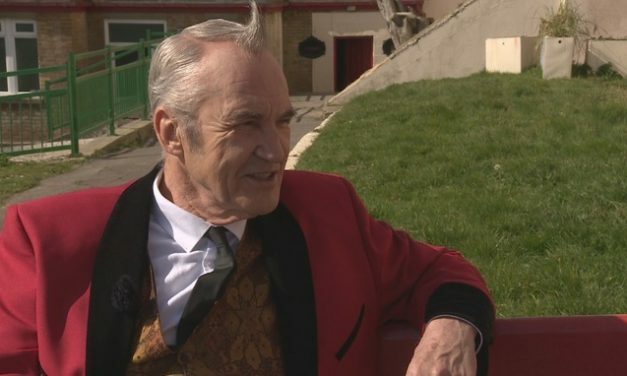 The film follows two East End couples from London, on a day trip to Brighton for the first time in 40 years. However they find much has changed, and not to their liking. The film has been adapted from a play by Steven Berkoff, who insisted the director found genuine Londoners for the roles. 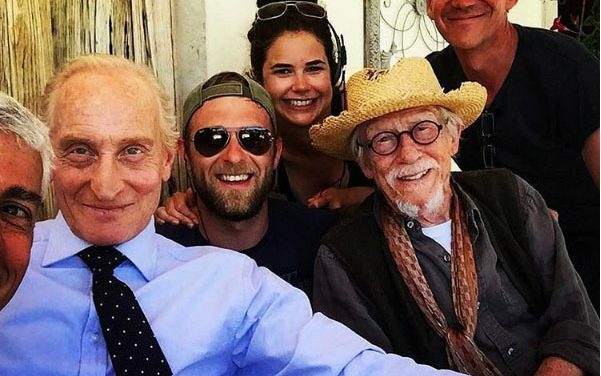 Filming has started on the movie, called Brighton which has been adapted from a 1994 play by veteran actor and playwright Steven Berkoff. It will feature Actors Larry Lamb (The Hatton Garden Job, Eastenders), Phil Davis (Vera Drake, Riviera), Lesley Sharp (Scott & Bailey, The Full Monty) and Marion Bailey (Peterloo, Allied) were spotted at St Leonards Showground (College of the Holy Child) in Magdalen Road, St Leonards as they took part in filming, as well as young up-and-coming cast. 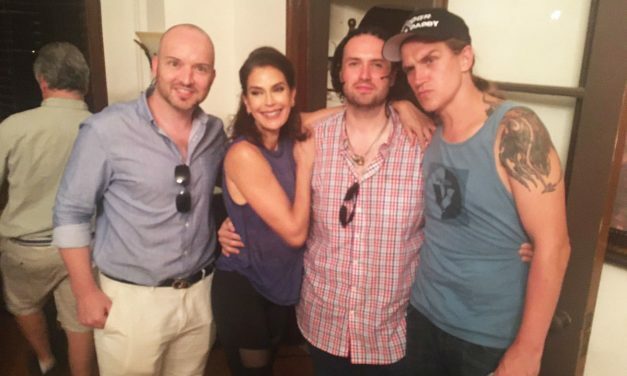 Teri has a starring role in the upcoming comedy crime film Madness In The Method that will mark the directorial debut of Jason Mewes, 44, who also stars in the movie. Teri Hatcher is infamous for her role in Desperate House Wives and Super Man with Dean Cain who is also starring in Madness In the Method. To celebrate the DVD release of new, multi-award-winning comedy-drama, Stanley, A Man of Variety, we take a look at some of the best roles from legendary British actor Timothy Spall. In truth, he hasn’t simply added one role to his repertoire with Stanley, because he plays every single character in the film! Beth French Television Interview on ITV. 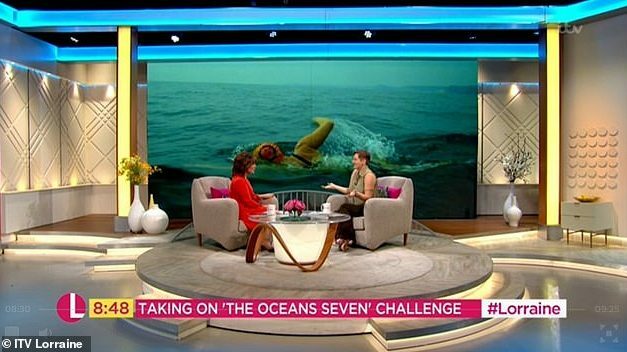 Extreme swimmer Beth French speaks to Lorraine on Itv morning show and reveals how debilitating ME inspired her to take up the Ocean’s Seven challenge after disease saw her ‘unable to lift a hairbrush.’ Speaking on the morning show, Beth recalled how her symptoms started, explaining: ‘I started to get ill when I was 10, they thought it was glandular fever at first. 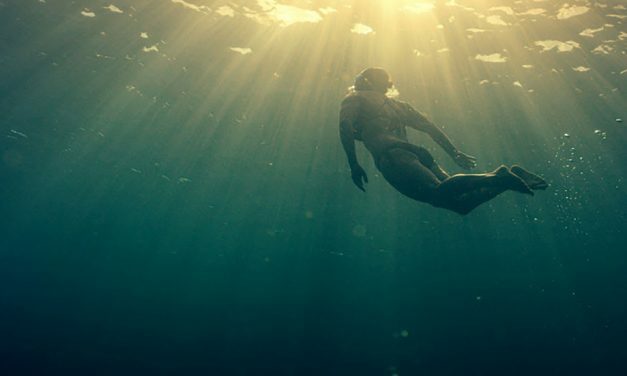 We’re very excited to announce that the ticket sales for Against the Tides are now open through Ourscreen. Set during the 17th century when a young woman is saved from execution and led to a priory to repent her sins but discovers a greater evil lies within. Hannah Arterton and Clare Higgins also star. 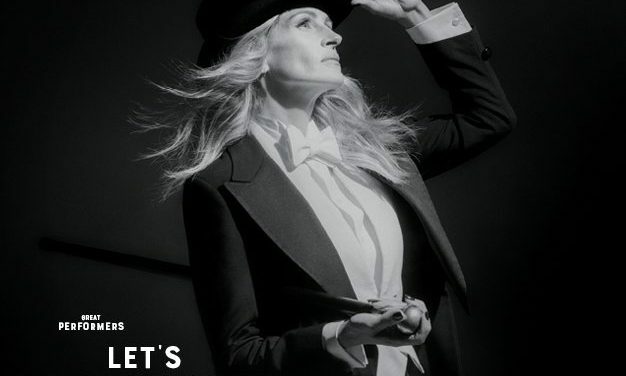 The film was produced by Templeheart Films, Enmar Productions, Sterling Pictures and Red Rock Entertainment, and the deal was negotiated by Vertical’s Josh Spector and Gregory Chambet at WTFilms for the filmmakers. Await Further Instructions has arrived on Netflix. 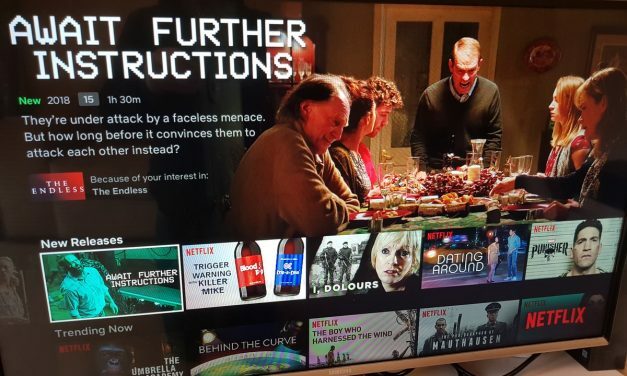 Await Further Instructions has arrived on Netflix, take a very dark journey with the Milgram family who awake to find their house surrounded by a mysterious black substance. On screen a message glows ominously: ‘Stay Indoors and Await Further Instructions’. As the television exerts an ever more sinister grip, their paranoia escalates into bloody carnage. 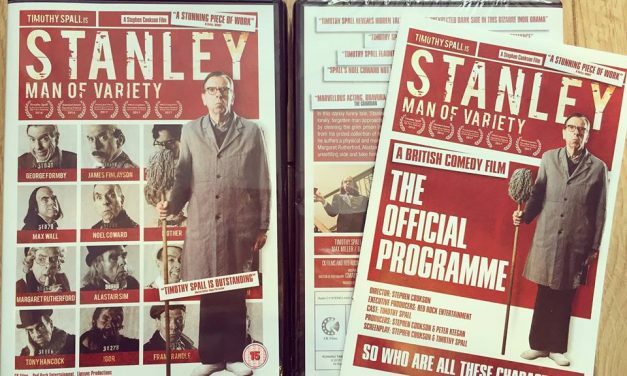 Award winning Stanley a Man of Variety coming soon on DVD. 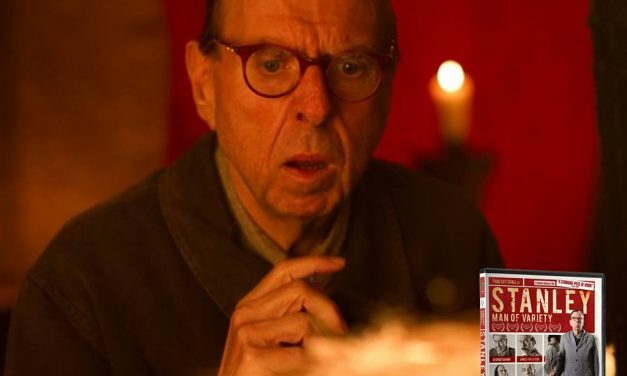 Timothy Spall’s award-winning film Stanley, A Man of Variety will be released on Digital and DVD on 29th March 2019. Directed by Stephen Cookson (My Angel, Steven Berkoff’s Tell Tale Heart), the film was written by Cookson and Spall and won 16 awards at festivals worldwide. Filmmaking: How to Protect Your Ideas In The Digital Era. Filmmaking is constantly evolving and developing to adapt to the new standards of the world. Once these were silent films only, today every cinematic art is full of words, music, dances and paintings, as well as copyright protected elements. Taking into account that filmmaking consists of hundreds of players, how can you protect your own ideas against being stolen or used without your consent? Why filmmakers submit early to film festivals? 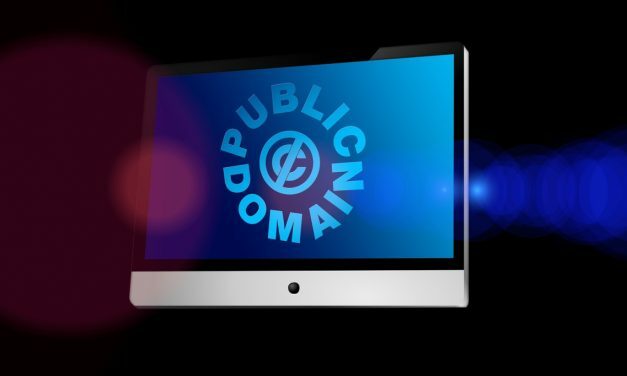 Red Rock Entertainment reviews their film applications meticulously to avoid any weak spots; With early submissions, you have the most significant advantage on your hands — time. 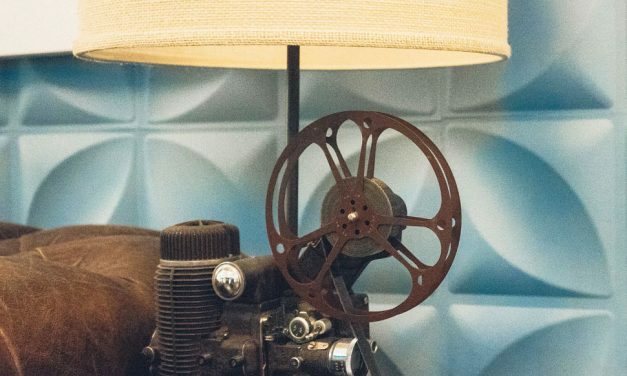 You have time to ask your fellow filmmakers about the preferences a particular festival may have you might consider or reconsider applying for a particular festival. We outline the most points to address when submitting a film. This Years Best Actors in a Series of Short Films. Justin Peck, the New York City Ballet’s resident choreographer, created a series of dance films for the year’s best actors. The scenarios put everyday characters in familiar situations: packed into a subway car, stuck in a doctor’s office, caught in a downpour. But once they start moving, the actors turn our common experiences into welcome moments of enchantment.